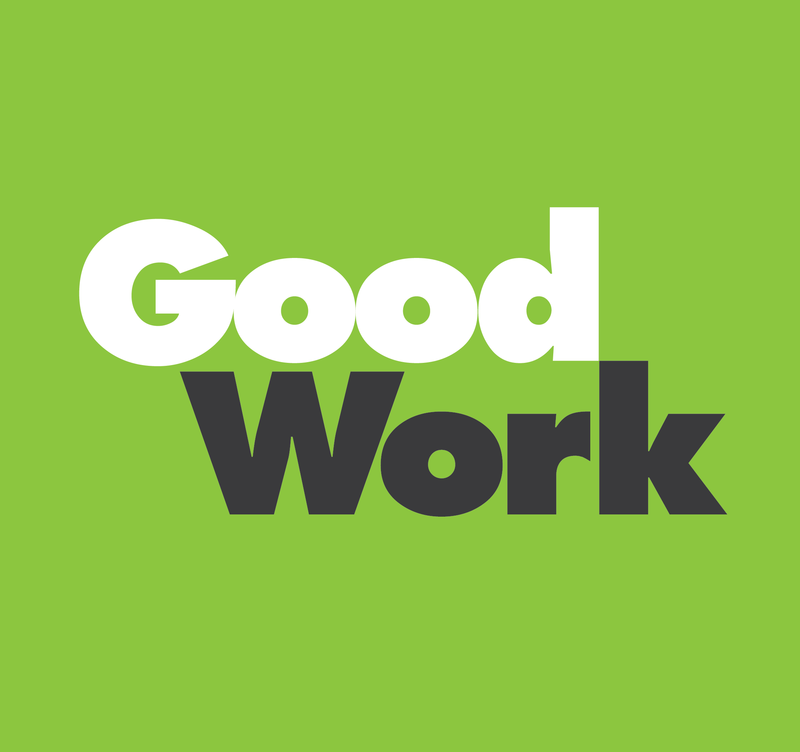 Tell your... friends / staff / boss / coworkers about GoodWork! 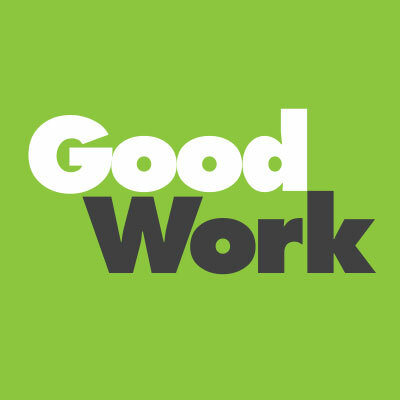 Link to GoodWork: e.g. 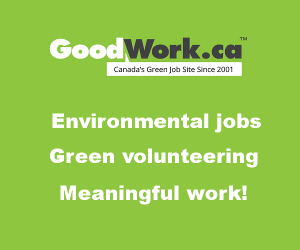 Environmental Jobs: GoodWork.ca or use our logo or banner (below). 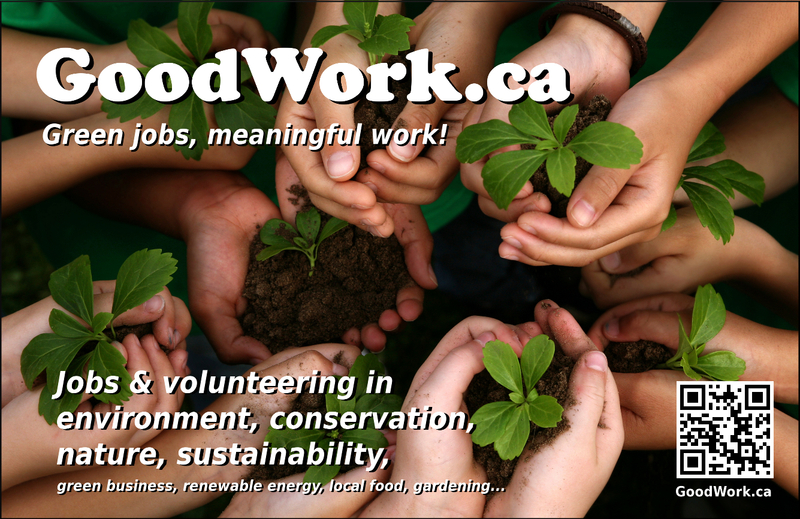 Put our ad on your website, newsletter or magazine — adds positive, colourful content. Please call or e-mail and we'll send you an ad of any size or shape. Other thoughts or ideas? Please let us know. 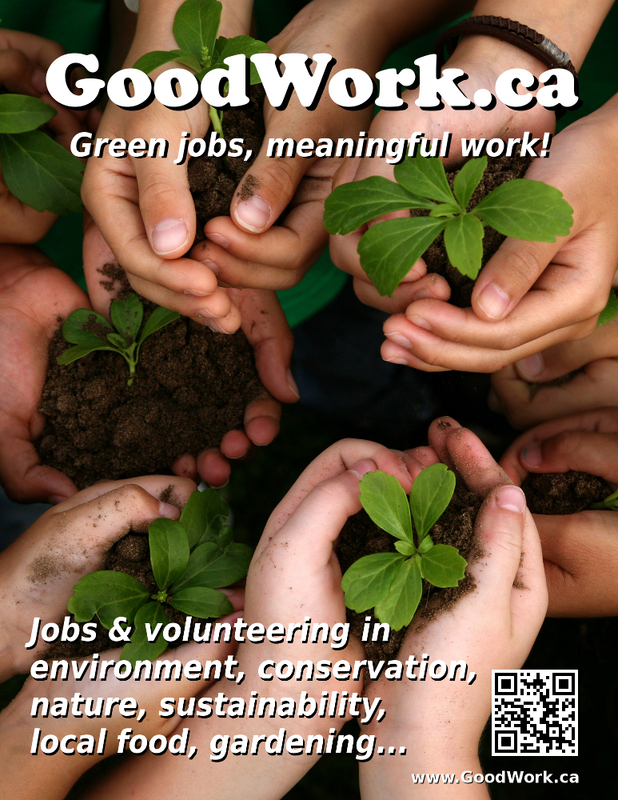 Also available: colourful posters/flyers/advertisements to suit any size and shape. 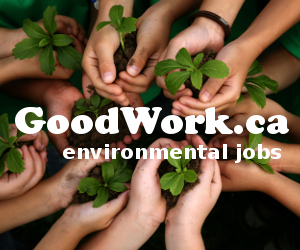 Add positive, colourful content to your website, newsletter or magazine. Feel free to use any of the below or email or call us if you have any questions or would like us to customize one to suit your requirements.